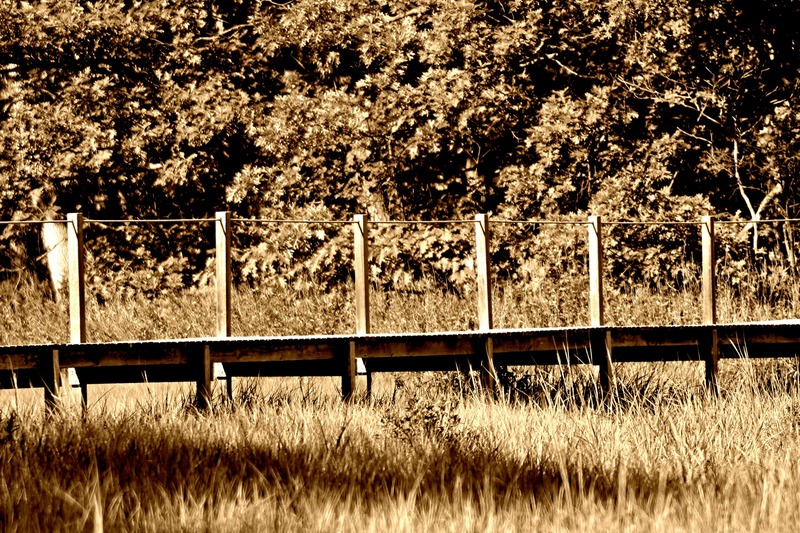 The Bridge at Rough Meadows (Sepia) | Stop. Look. Shoot.